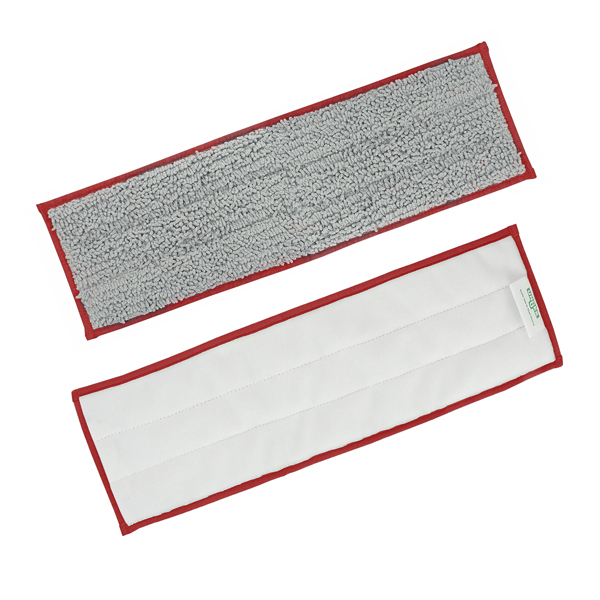 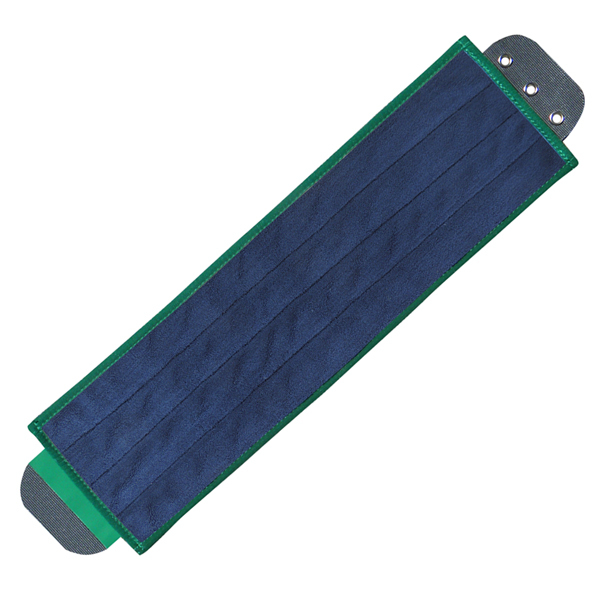 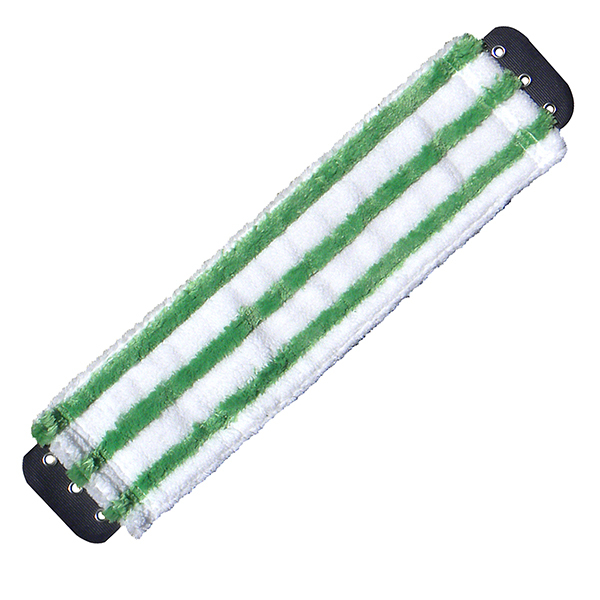 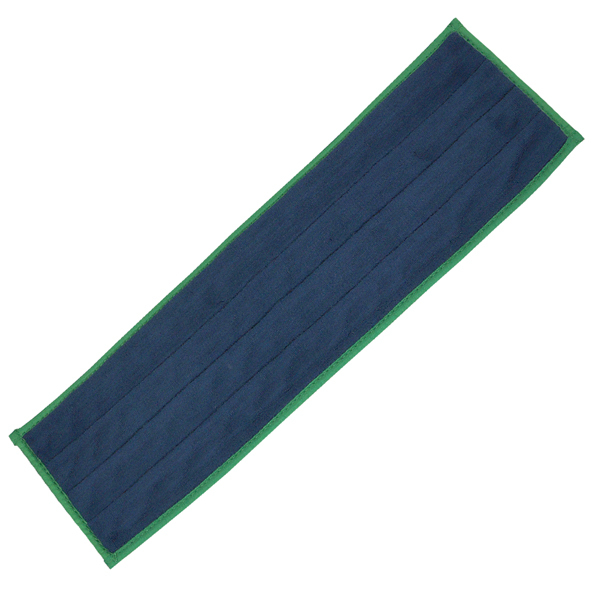 This selection of microfiber flat mops is perfect for light to medium duty applications. 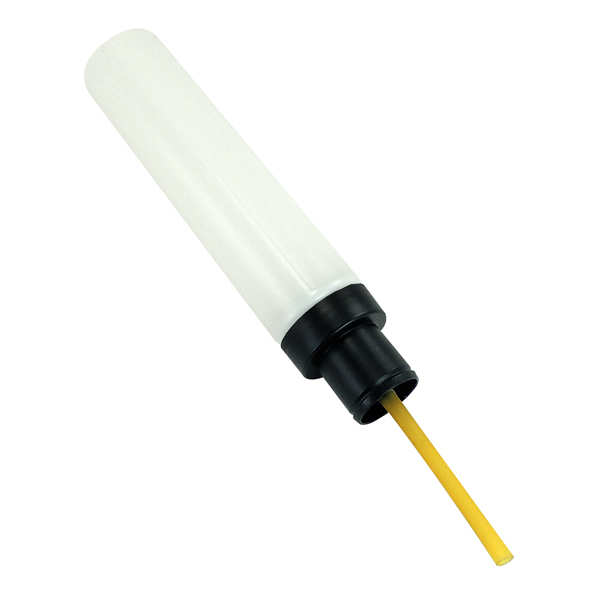 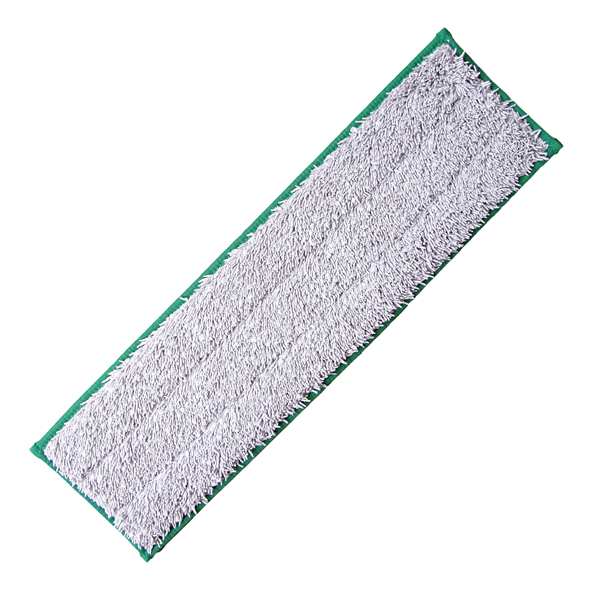 Our low moisture, high absorbency flat mop head is suitable for marble, linoleum, wood, and vinyl floors with streak-free results. 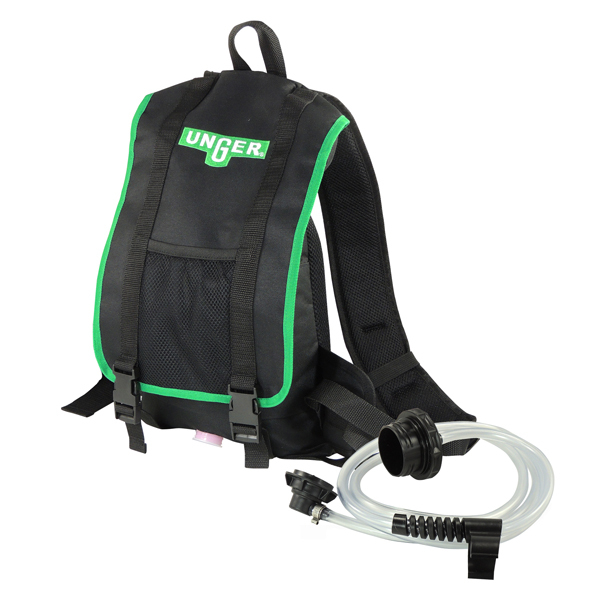 Unger uses the highest quality microfiber for durable, professional quality products. 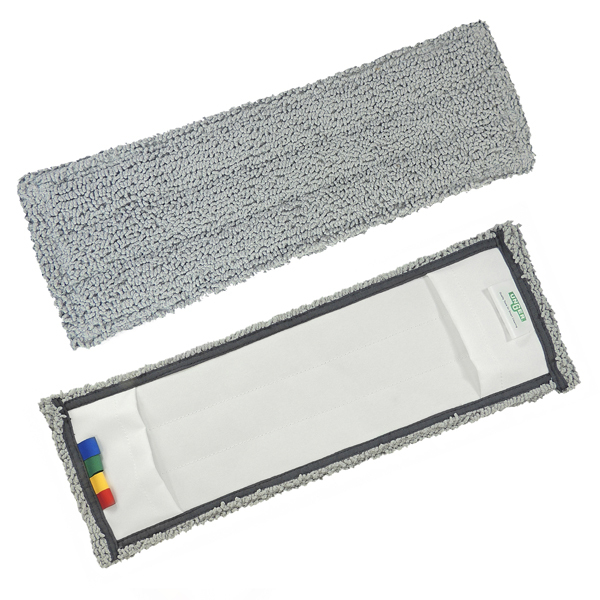 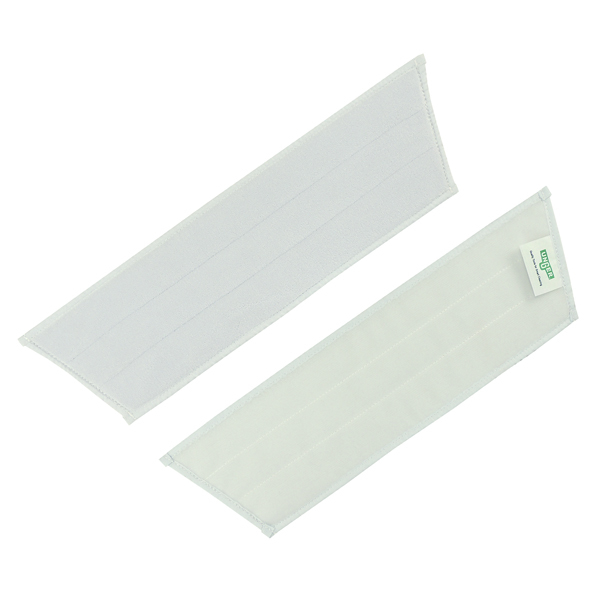 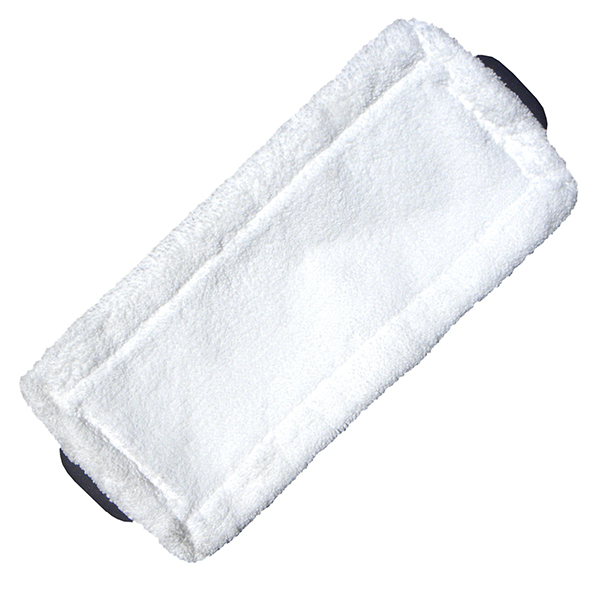 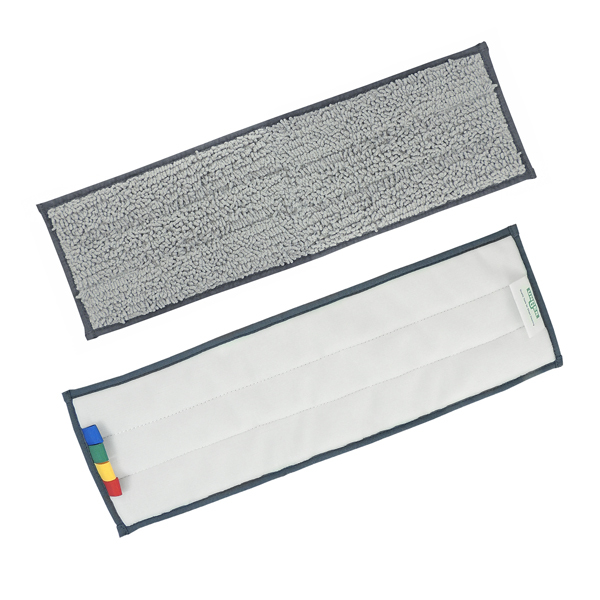 Find supplies to organize your flat mops and microfiber mop pads for an efficient cleaning process. 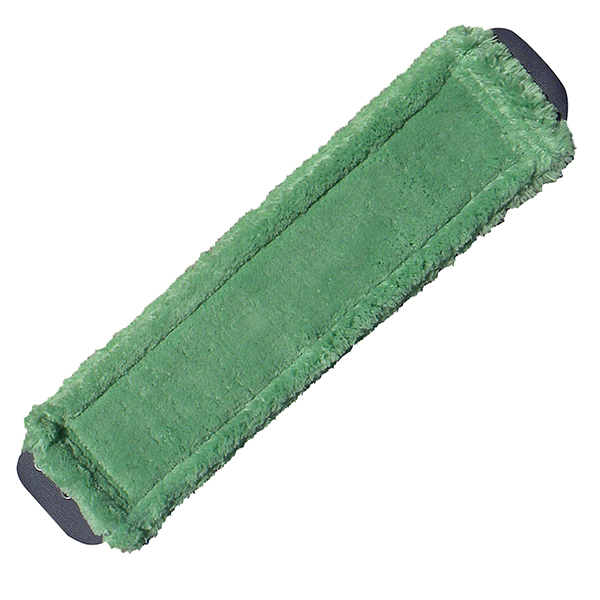 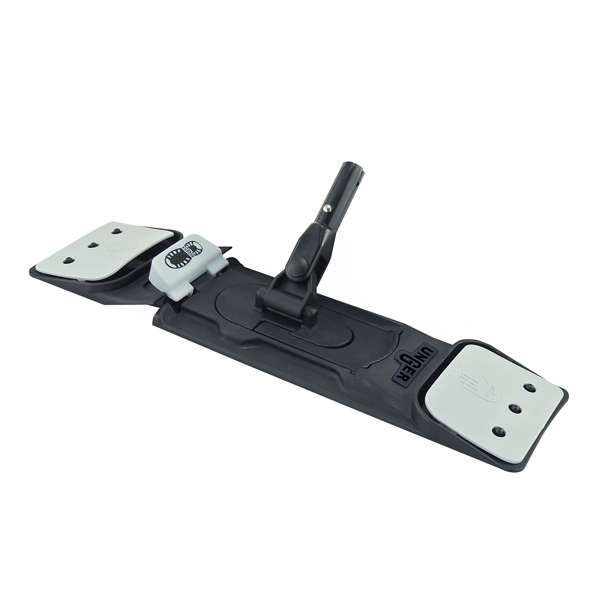 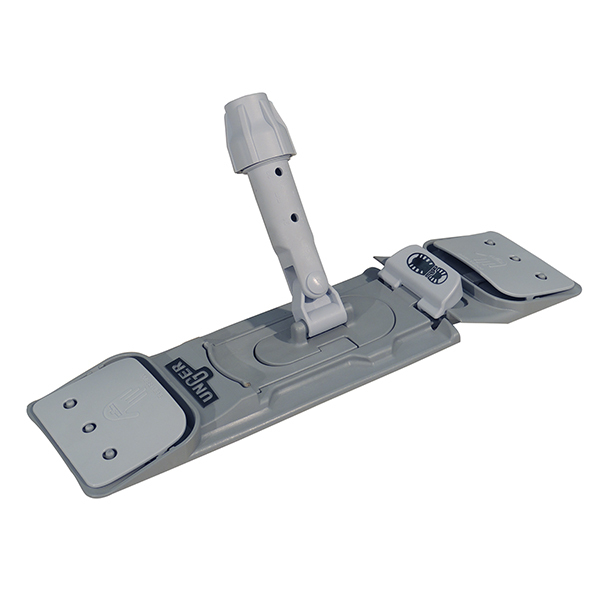 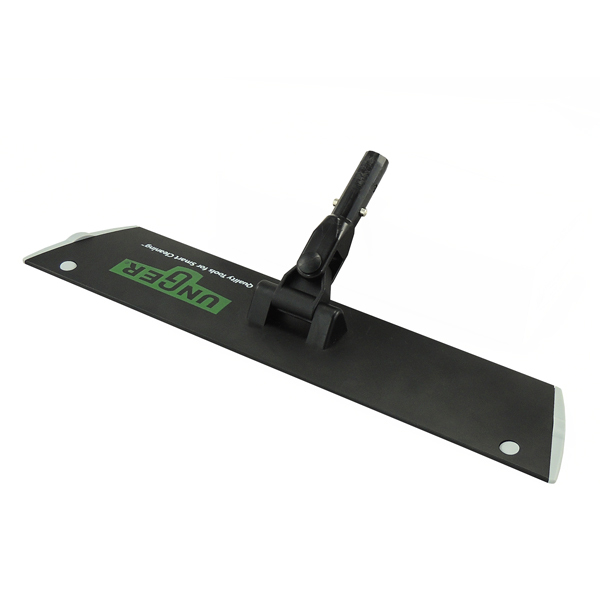 Help your custodial staff keep floors spotless with Unger flat microfiber mops. 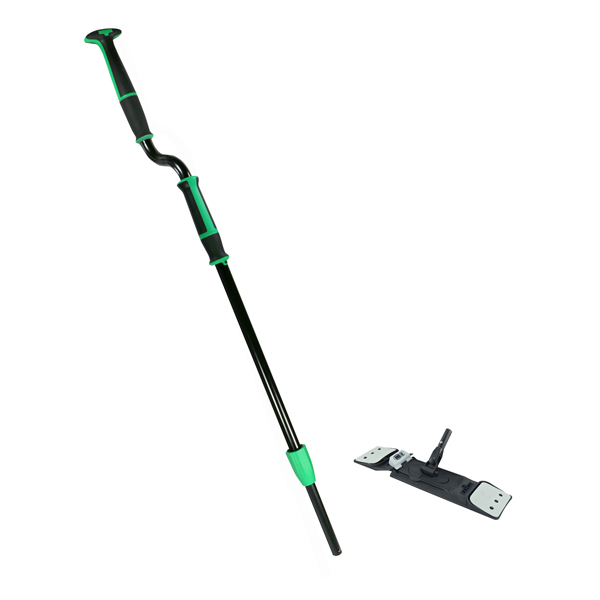 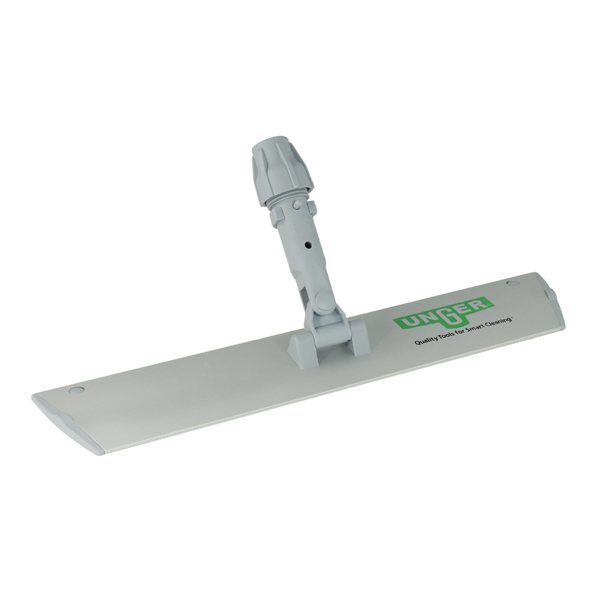 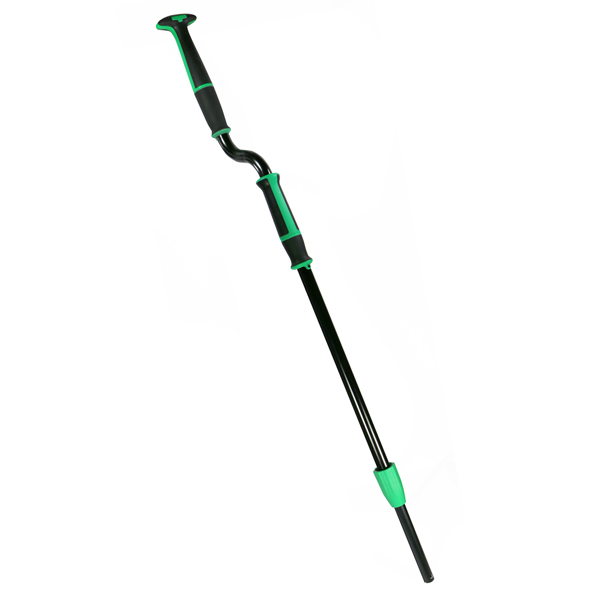 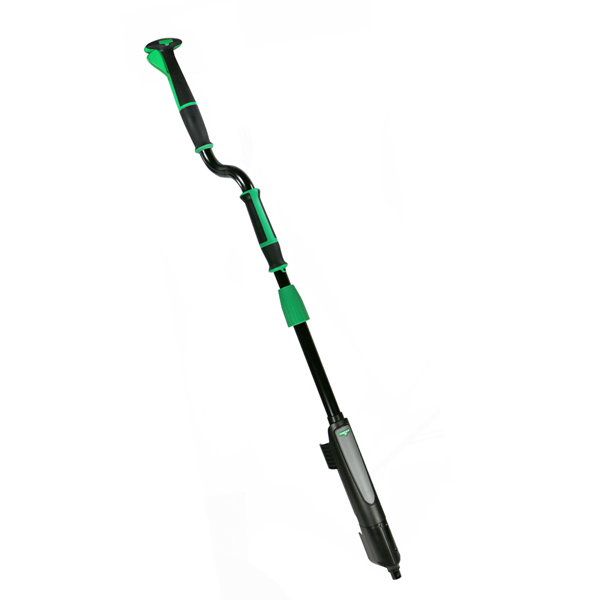 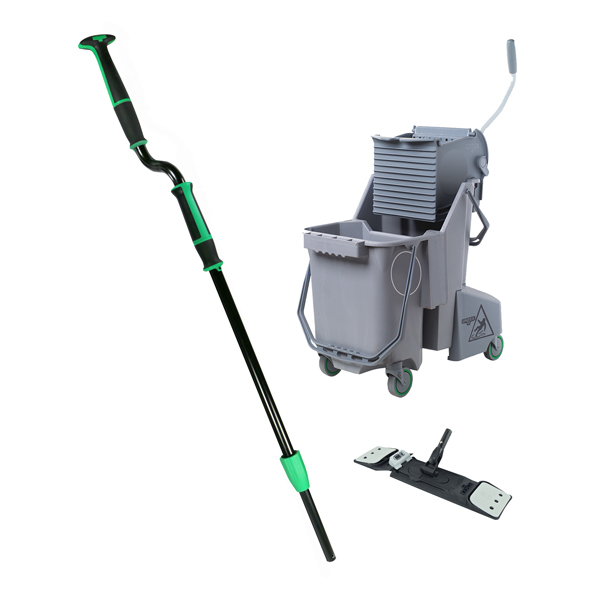 Conventional cotton mop heads leave behind soil and bacteria and so by the time mopping is completed, dirt and bacteria are spread to other areas of the floor. 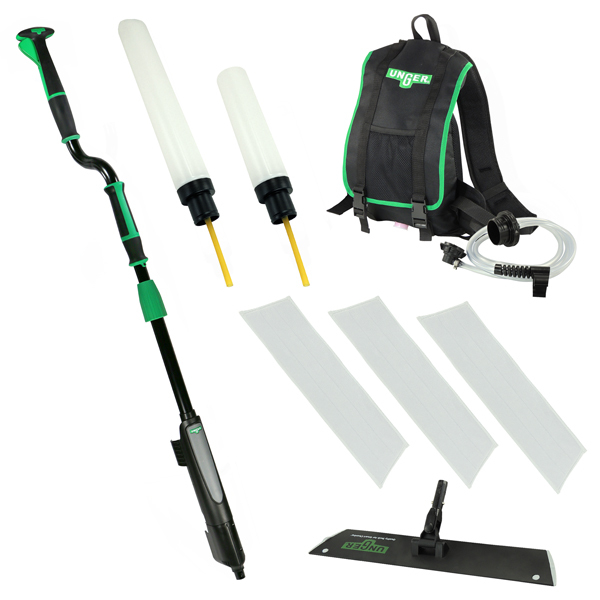 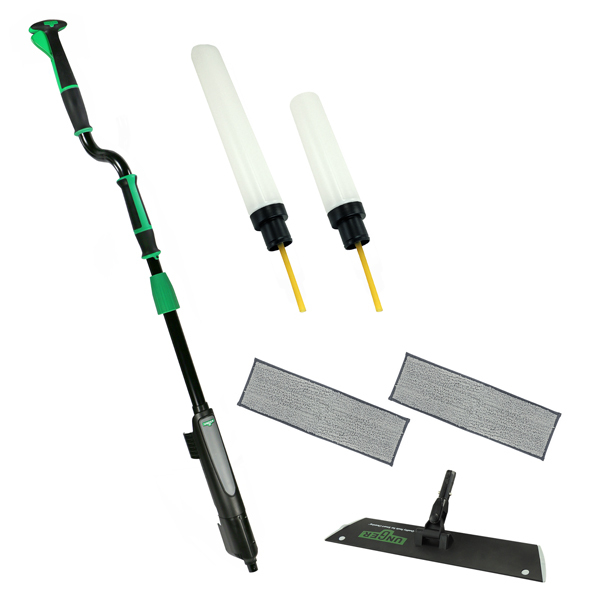 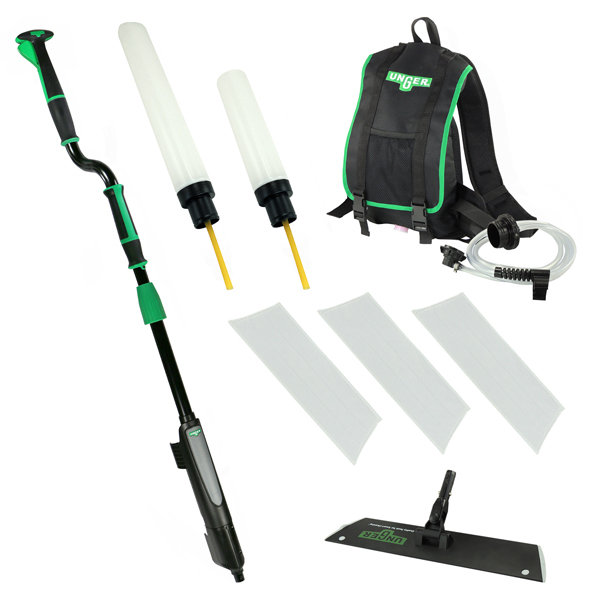 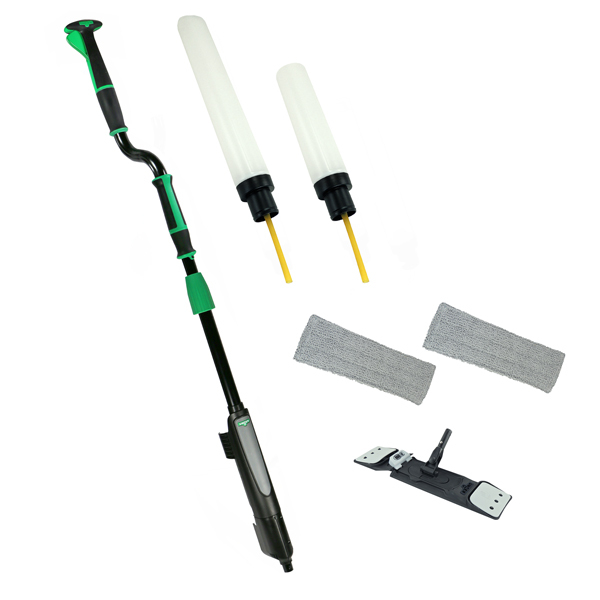 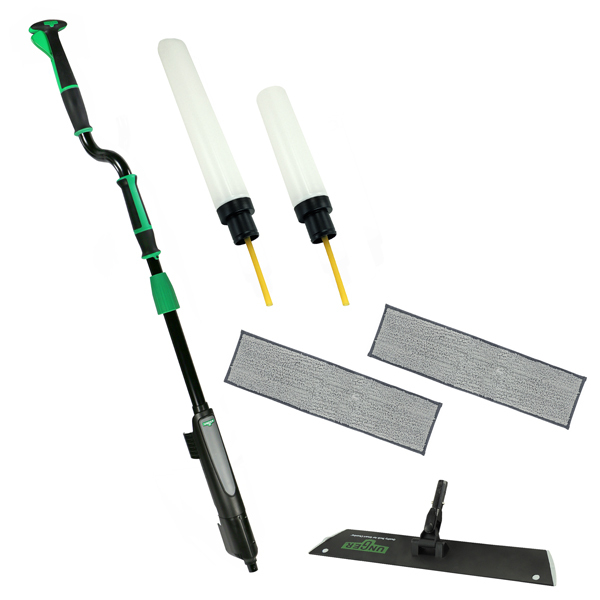 However, using the Unger SmartColor™ system with our micro mop and microfiber mop options, you can capture and release soil more effectively, reducing bacteria by up to 96%.